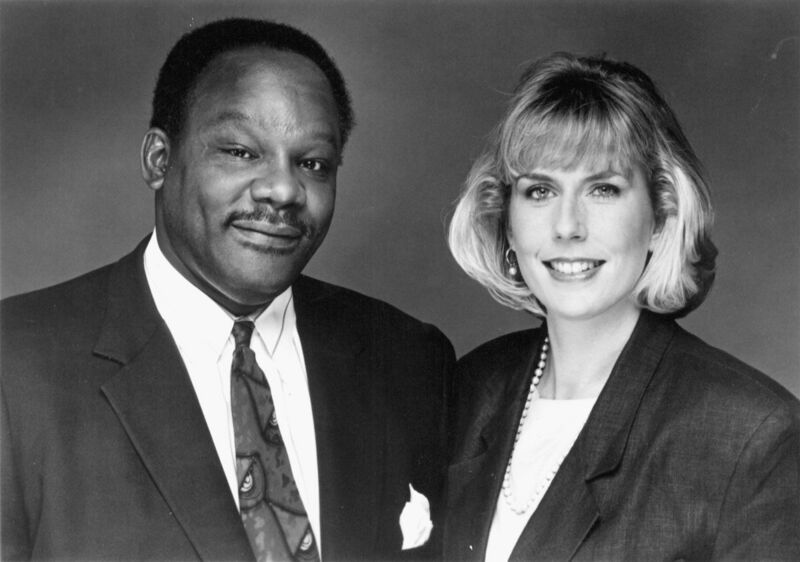 Bill Wilkerson and Wendy Wiese in a 1994 photo. Bill Wilkerson, whose animated baritone voice highlighted St. Louis radio for more than 35 years, died on Nov. 2, 2017, after collapsing at his home in Florissant. He was 72. Mr. Wilkerson first gained popularity when he joined KMOX-AM 1120 in 1969. He would go on to become a morning-drive host. 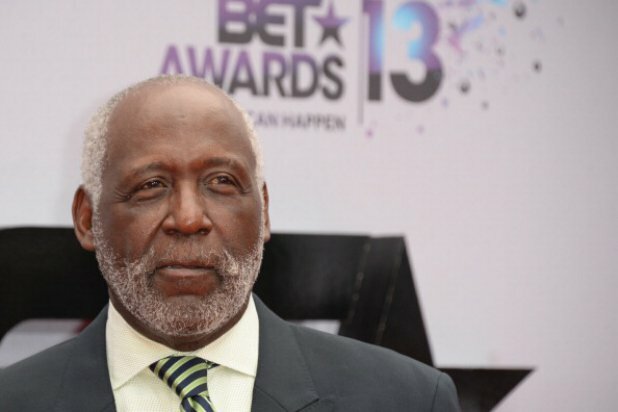 Mr. Wilkerson also played football at Southern Illinois University Carbondale, where he earned a bachelor’s degree in journalism.